Mazda’s SUV range has enjoyed its biggest August ever, helping the nation’s number two placed automotive brand post 9,258 sales last month, according to VFACTS figures released today. With interest in Mazda CX-5 and Mazda CX-3 at continued record highs, and thanks to the recent launch of Brand New Mazda CX-9, combined sales for Mazda’s small, medium and large SUV offerings reached 3,963 last month, passing the previous August benchmark of 3,824, set last year. 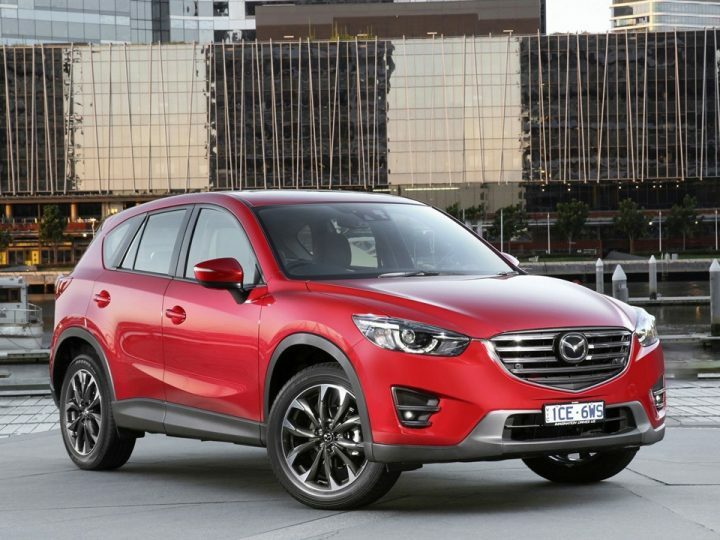 Mazda’s overall August performance gave it a 9.8 per cent slice of the Australian market. Year-To-Date (YTD), Mazda has sold 78,691 cars, SUVs and utilities for a 10.0 per cent market share. 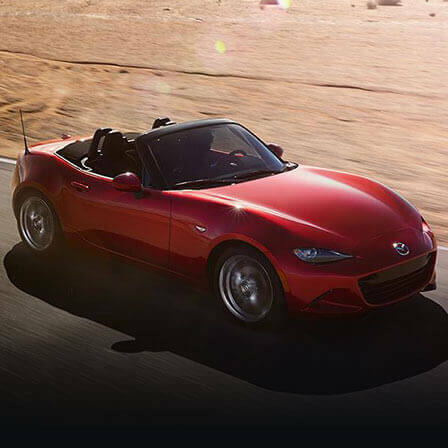 With sales up 4.8 per cent to the end of August, Mazda is on pace to better its 2015 all-time calendar year record of 114,024 retails. 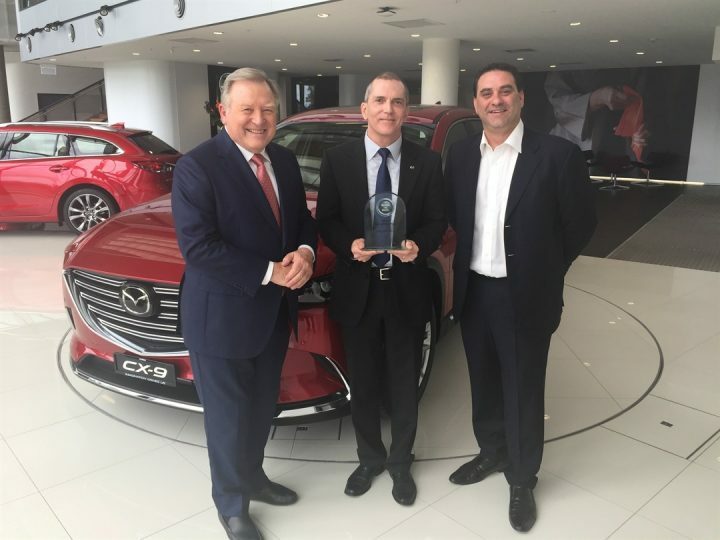 Mazda also maintains its position as Australia’s favourite full-line importer. Leading the way was the Mazda3 with 2,818 August sales. 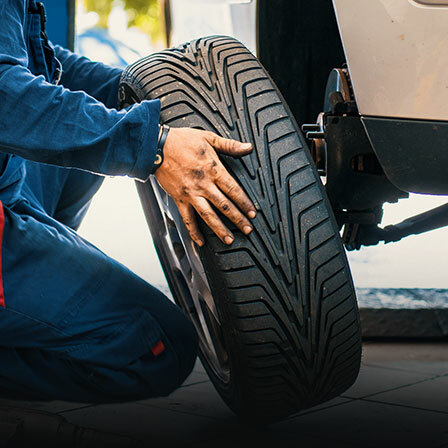 With an updated model launched nationally in late July – offering improved NVH and a smoother drive thanks to the introduction of G-Vectoring Control and other ride and handling enhancements – New Mazda3 is one of the nation’s most popular cars. 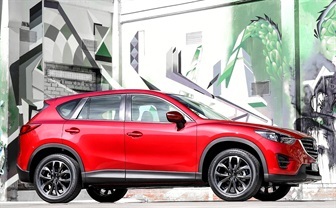 Coming close to last year’s August best, Mazda CX-5 was again the nation’s most popular SUV with 1,902 sales, while 1,323 First-Ever Mazda CX-3s found new homes. 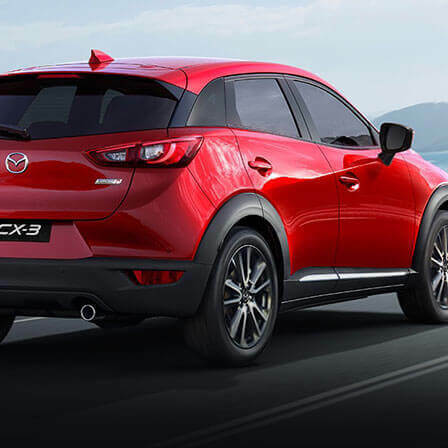 The CX-3 is the country’s favourite small SUV. Enjoying its first full month of sales since arriving at Dealerships on July 10, the stylish Brand-New Mazda CX-9 had its biggest month ever, with 738 August sales. This performance exceeded the previous benchmark of 603 sales, set in March 2008. Mazda BT-50, with 1,063 August retails, is having its best year ever and is set to pass its 2015 full-year record of 13,500 sales, while Mazda2 – one of the most popular light cars available on the market – enjoyed 1,050 sales last month. 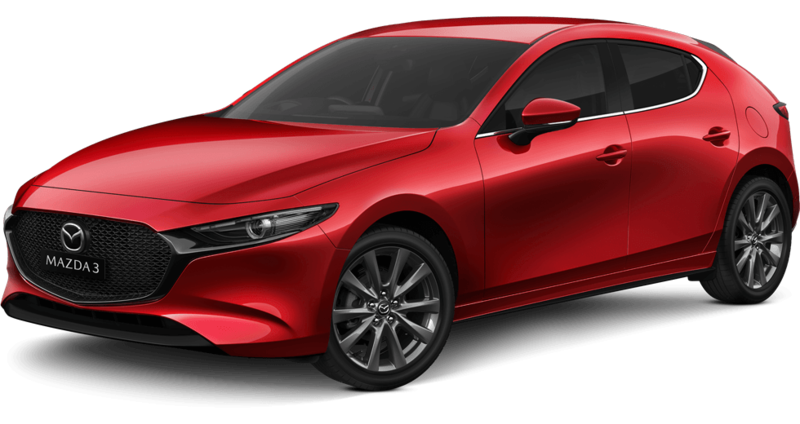 In support, Mazda6 – with a new model launching in mid-September – remains the nation’s most popular medium car under $60,000 with 262 sales last month, while Mazda MX-5 continues to sell strongly, with 102 August sales. 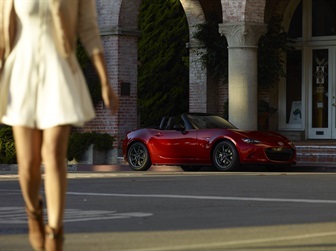 Since its launch in August 2015, 2,049 Mazda MX-5s have been sold, with 1,792 sales in the last 12 months.